Zororo talks about telling our African Story. 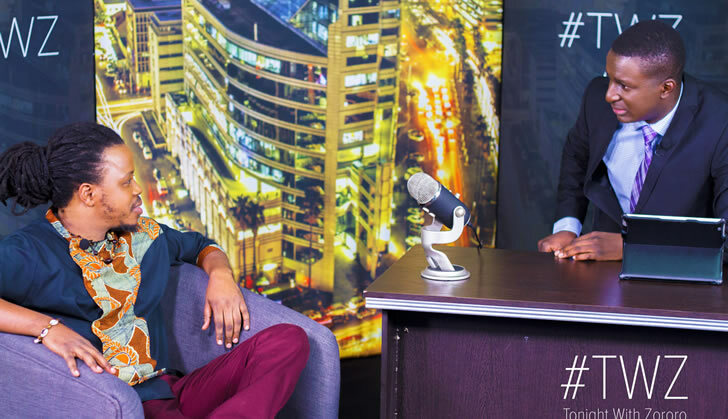 He also interviews leading blogging personality, Larry Kwirirai of 3-mob.com and finally a performance by Producer/Singer. Squash on the Coca Cola Sound Stage! Use #MyAfricanStory and #TWZ on social media to discus.